The OMS allows you to save files for internal use on each property (and also easily share it with people). This can include contracts, faxes or any other property transaction files in PDF,JPG,TIFF,PNG,GIF,DOC,CSV,XLS or TXT format. These files are stored and backed up securely in our cloud infrastructure and is kept on the listing even if it goes into an inactive state such as sold or withdrawn. 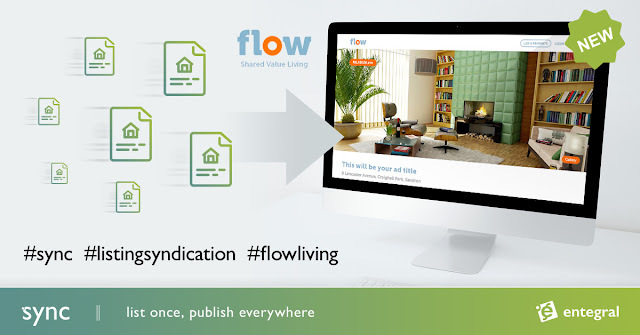 To upload a file manually to a property listing, simply open it and click on ‘files & links’. The file is uploaded and shown in the list. You can upload as many files as you want. You can also link a fax number to this property listing, simply click on fax-to-property to get an instant unique number for this listing. Any faxes you send to that number will be linked as an internal PDF file on the listing. Want to share an internal file with external contacts? You are taken to the share files screen. Here you can decide how long you want to share those files: 1hr, 24hrs or 7 days. This is quite a nice way of restricting people to access sensitive files after a specified time period has elapsed. Follow the instructions and copy the links to a new email message. Easy is that!